Smashes them like the cockroach’s they are! 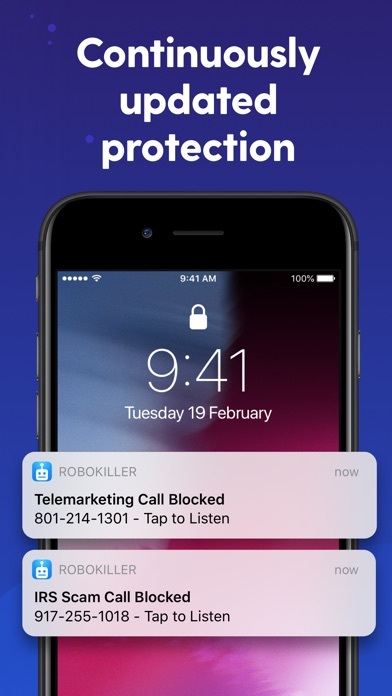 Good for blocking about 1% of incoming robocalls with the paid version. I won’t be renewing. I have an Apple 10X. 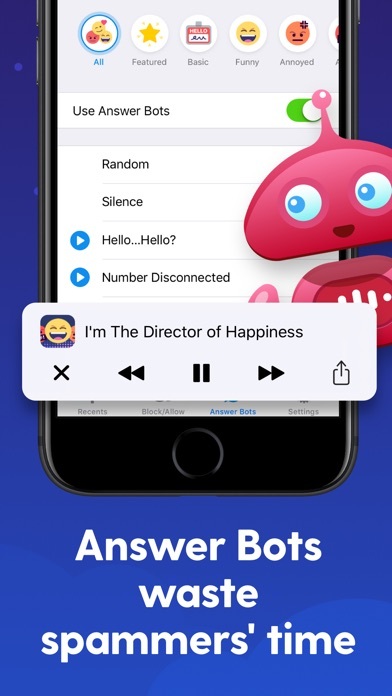 This app worked at first but lately it rings through and tells me it’s a Robo killer AFTER its already rang. I paid $30 for nothing. I’ve reset it up a few times and it still doesn’t work. It worked for the first few days but after that nothing. Very frustrating! Wouldn’t waste my money again. 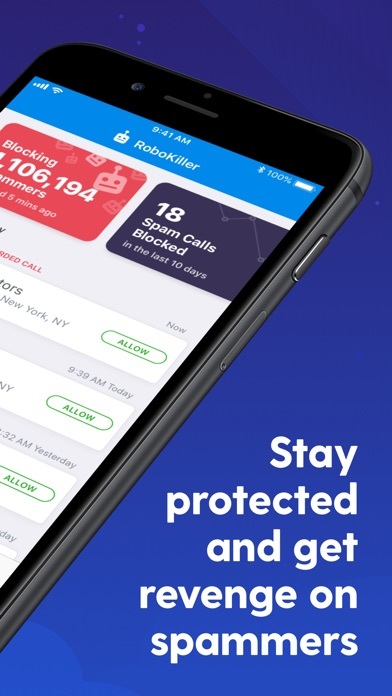 We have loved Robokiller as it worked great blocking all those unwanted calls but when my husband and I have Robokiller on our voicemail will not work. When our number is called the caller gets sent to voicemail on AT&T and asks for the number you are calling. 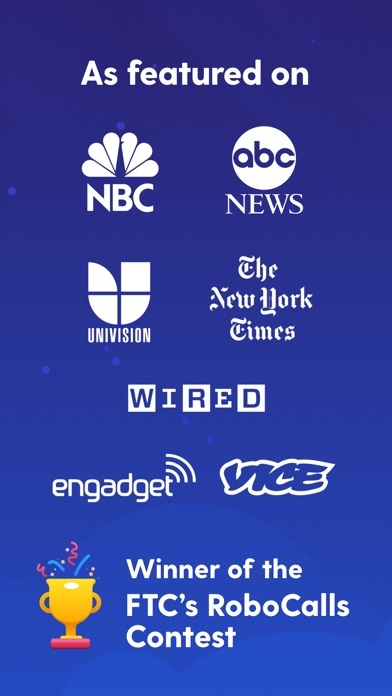 Well since we do not have AT&T service for our phones this is nuts. 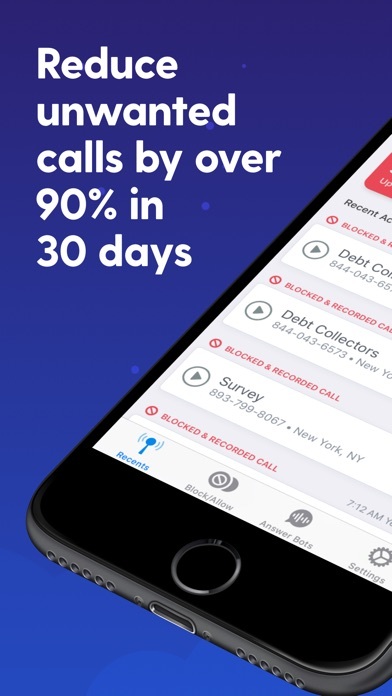 So we cannot get voicemail from anyone. 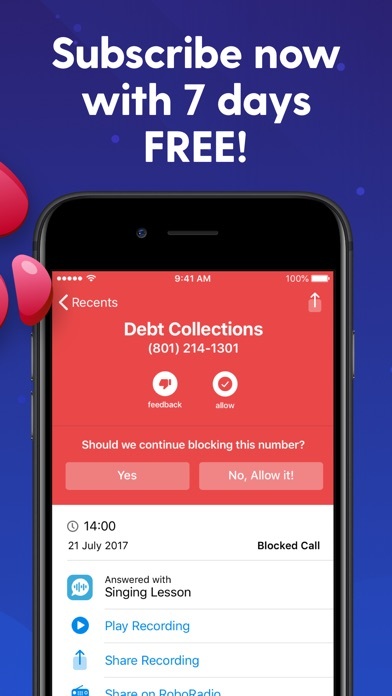 So the app is not worth it if it blocks our voicemail.